A4 80gsm Coloured Copier Paper - Ream . Our office papers are suitable for use with laser printers, inkjet printers, multi-functional printers and copier machines. Available in various sizes and a wide variety of colours these office papers are ideal for high volume copying and printing. 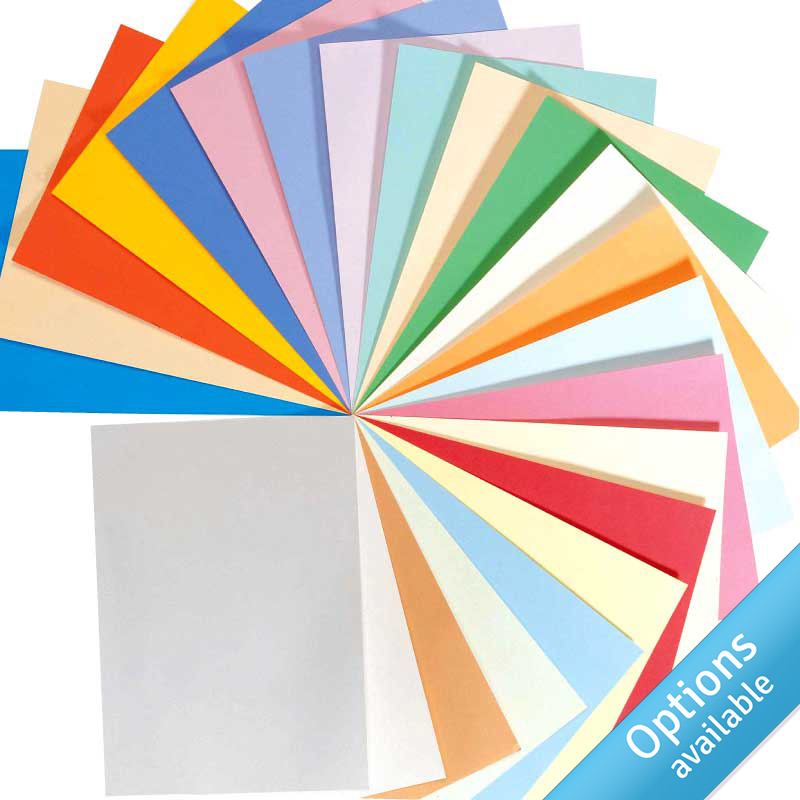 The coloured papers are ideal for colour coding or adding impact to your documents. These multipurpose office papers are widely used throughout many businesses, schools, colleges, homes etc.